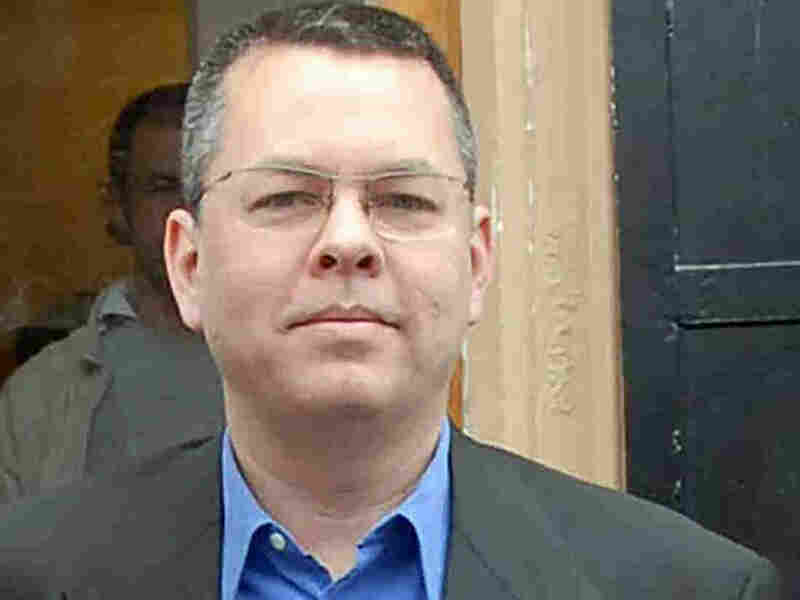 Originally from Black Mountain, N.C., Brunson was detained in October 2016 in a government c rackdown following the attempted military coup. Thousands of Turks were fired from their jobs, detained or arrested as the government sought to punish those it considered loyal to Fethullah Gulen, a Turkish cleric living in Pennsylvania who the government blames for the failed coup. In September, Turkish President Recep Tayyip Erdogan said that if the U.S. wants Brunson freed, it should extradite Gulen. "You have a pastor, too," Erdogan said in a speech, adding, "You give us that one and we' ll work with our judiciary and give back yours." She added: "He's done nothing wrong, he's a peaceful loving man, he's a pastor. These charges are absolute ly absurd."